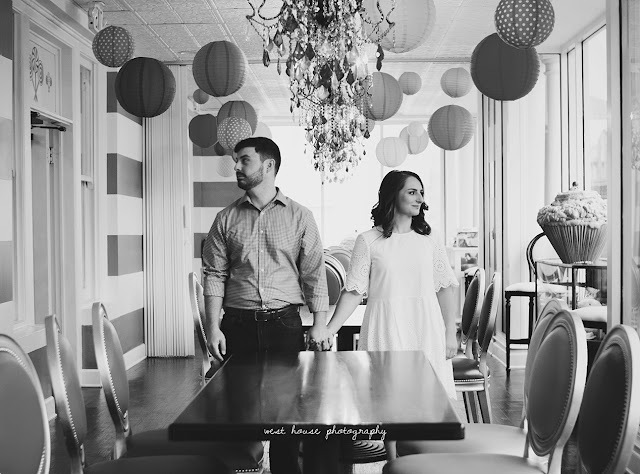 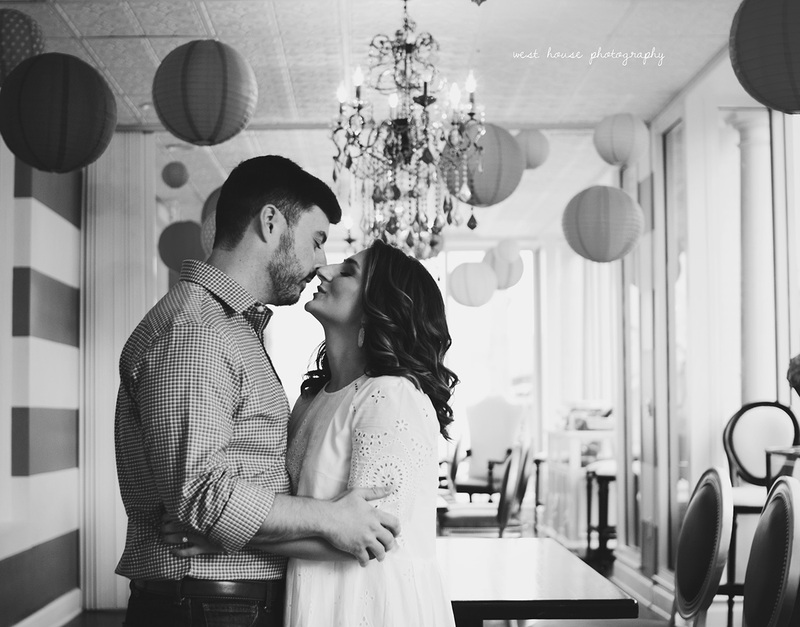 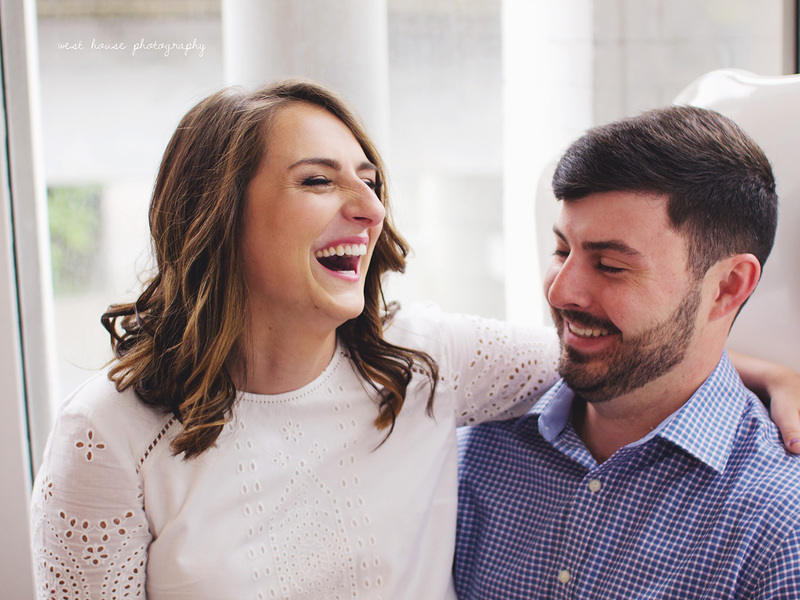 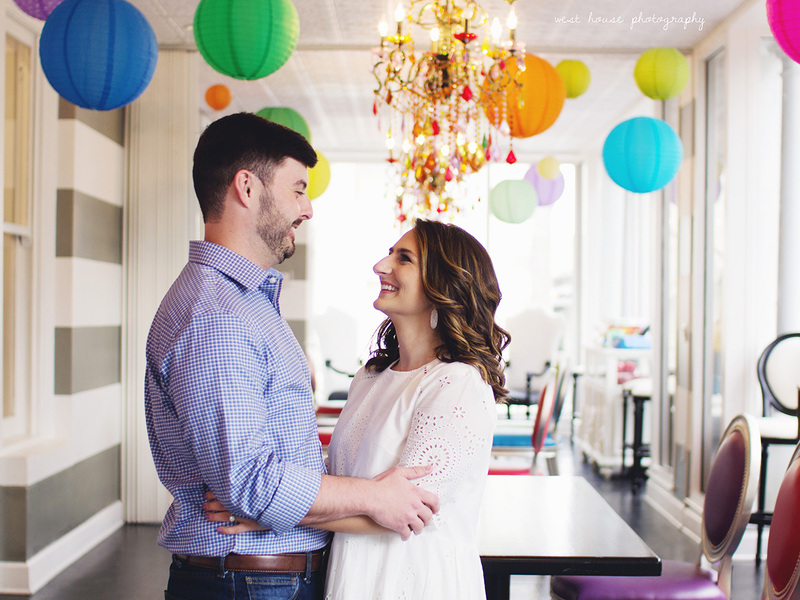 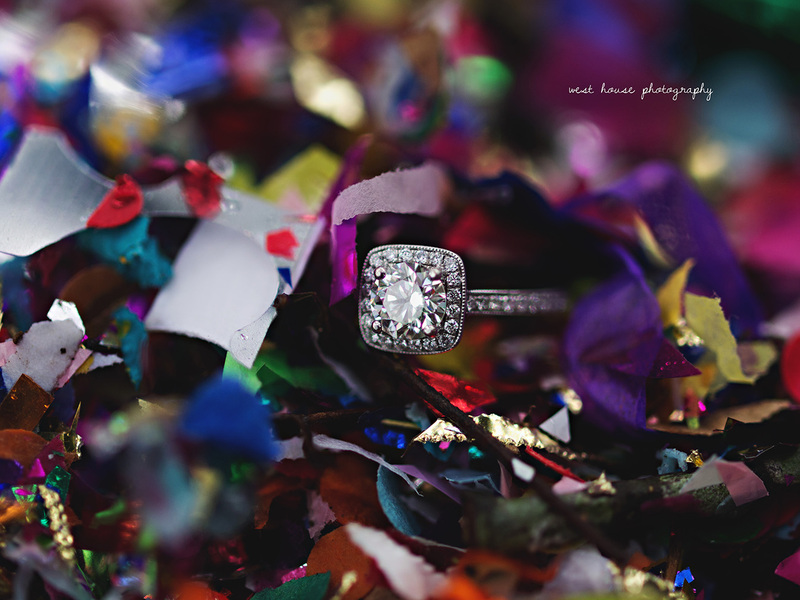 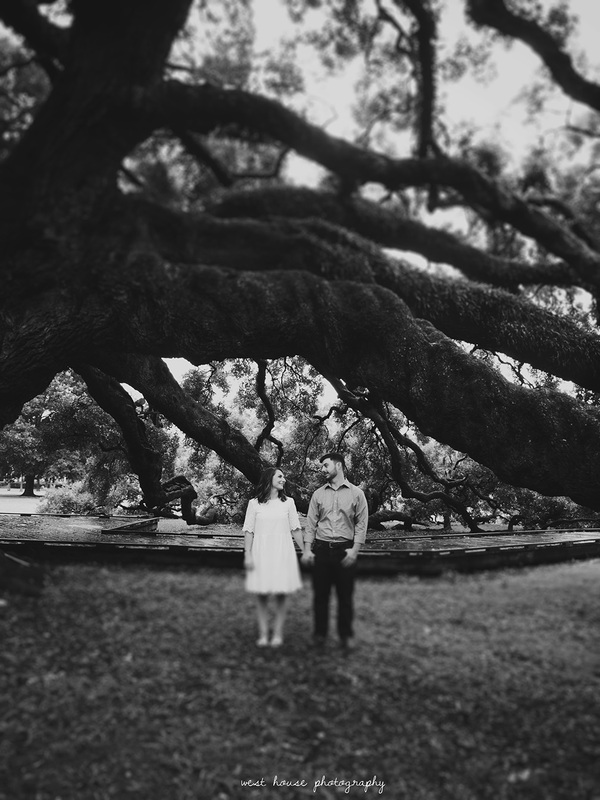 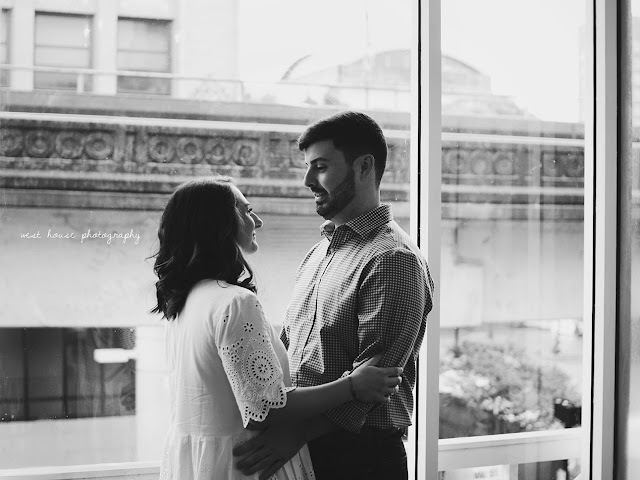 When I first met with Rebecca about their upcoming wedding - we instantly clicked. 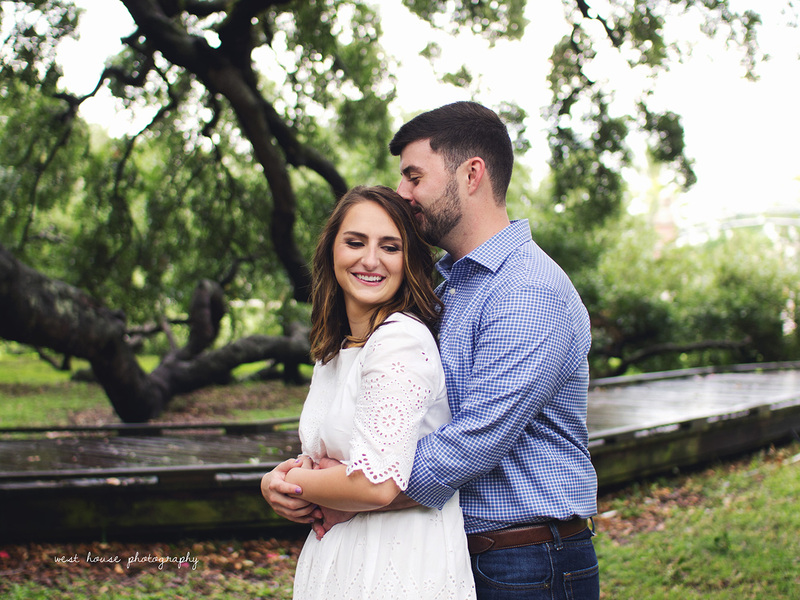 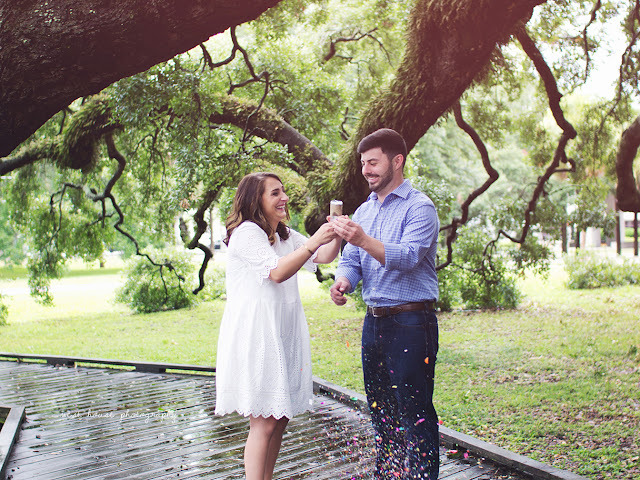 We are so similar and vibe so well, I knew we would be having way too much fun in the wedding planning process and then their wedding day coming up next April at the beautiful Bowing Oaks Plantation! We had a rainy morning to deal with for their e-session but we improvised and eventually the rain stopped and we got a few different locations in in the process. 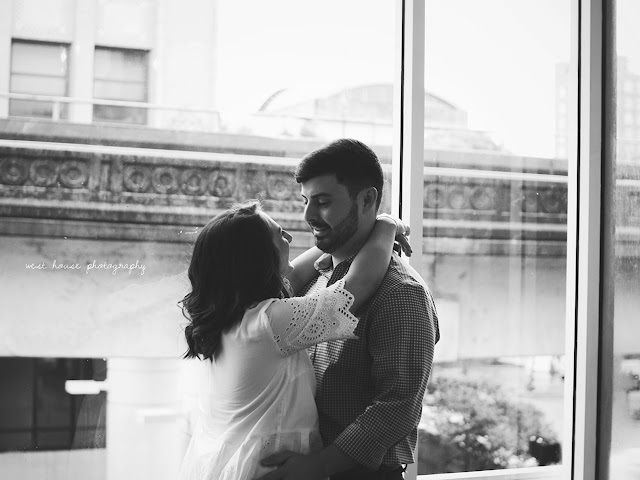 I really loved working with these two and I seriously can't wait for their big day!